Even if you’re super excited about the prospect of building a pool yourself, it’s still a good idea to let a professional help you with the pool design. Professional pool designers already know and understand the local building codes and zoning laws, allowing them to incorporate these into the plan from the beginning. It will also be easier for you to acquire the necessary permits with a professionally created plan. Plans put together by a professional pool planner will also be free of drainage issues, pump problems, and safety concerns. Once you have the plans, a pool contractor will be able to make them a reality more quickly than you would yourself. To install a pool, you’ll need access to heavy equipment as well as materials, both of which may not be easily accessible to you. A contractor, however, has the tools, is able to get necessary materials, and has trained operators who can build your pool efficiently. A professionally installed pool can take three to 12 weeks to complete, depending on the complexity. You can expect a DIY job to take longer. DIY installations may also void the warranties on certain components of your pool, so be careful if you go that route. If you’re ready to take the plunge and get a pool, give serious consideration to professional planning and installation. 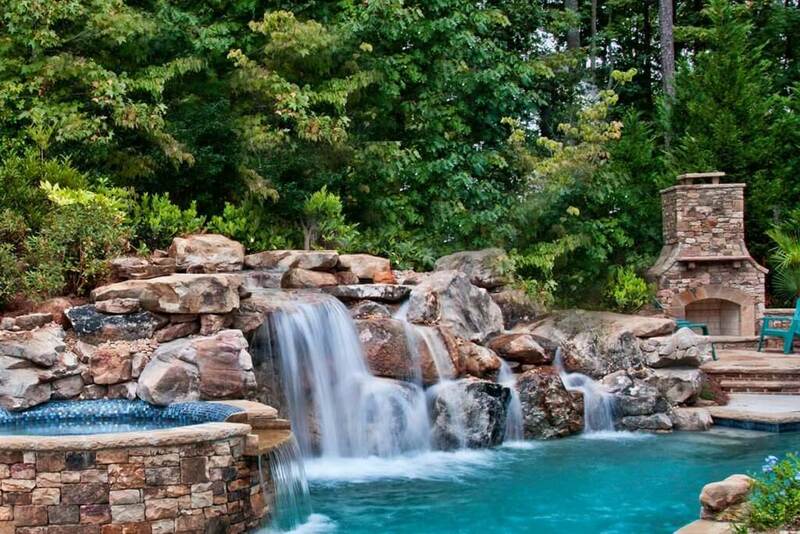 To make the decision, simply ask yourself if you would rather be relaxing in your new pool or working on it.